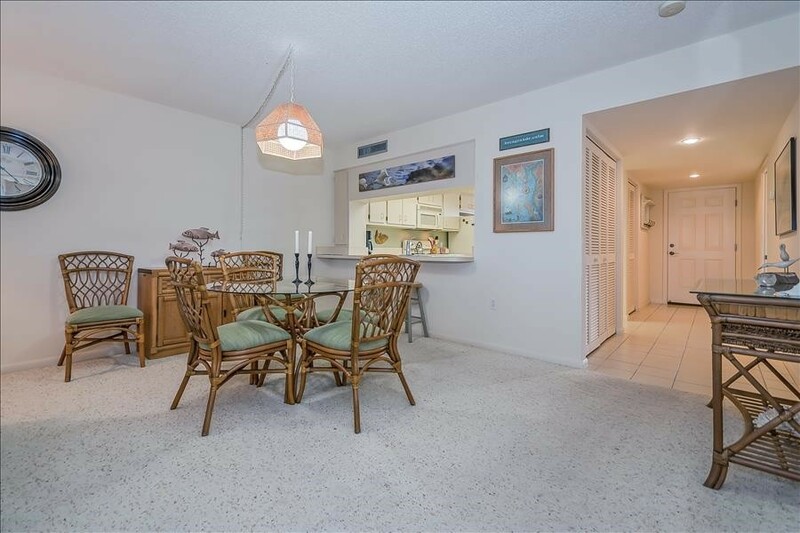 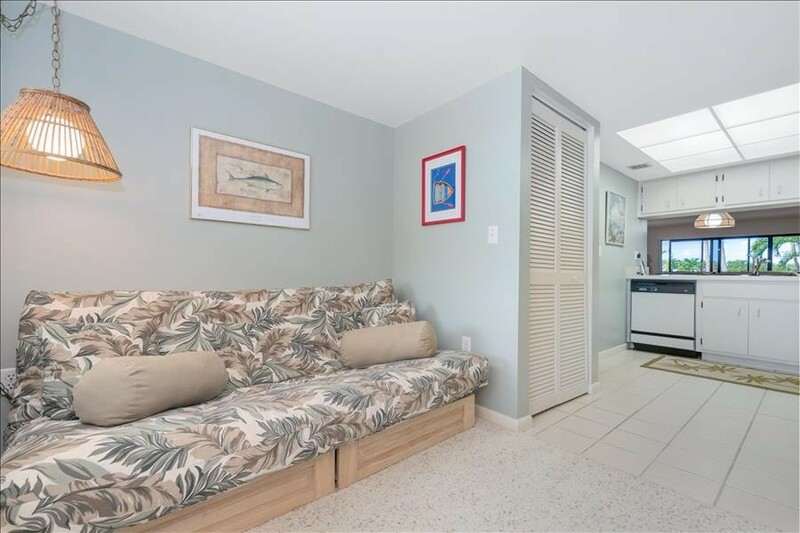 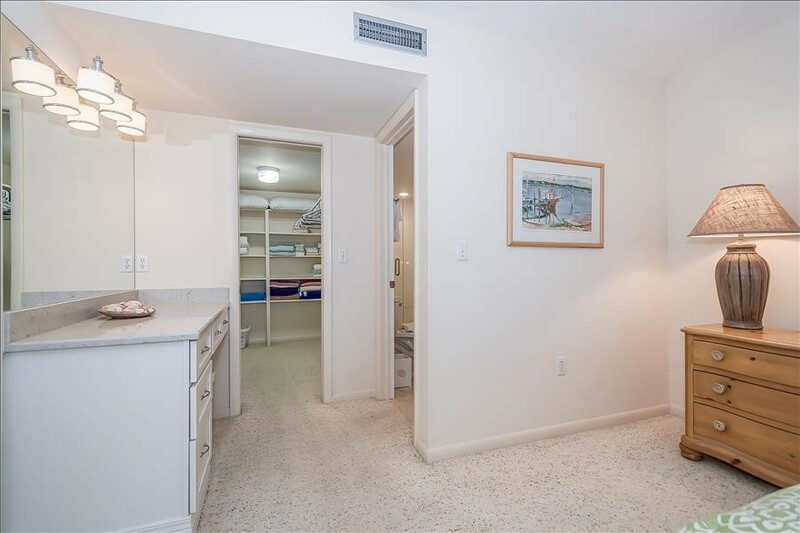 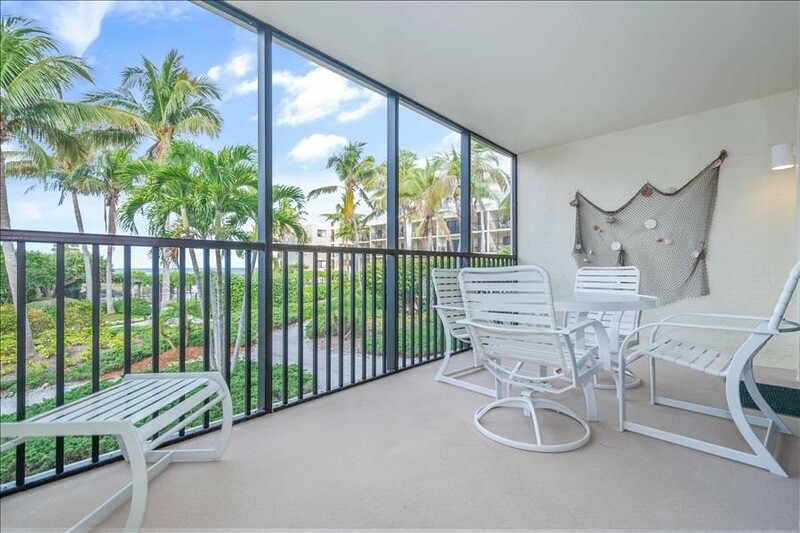 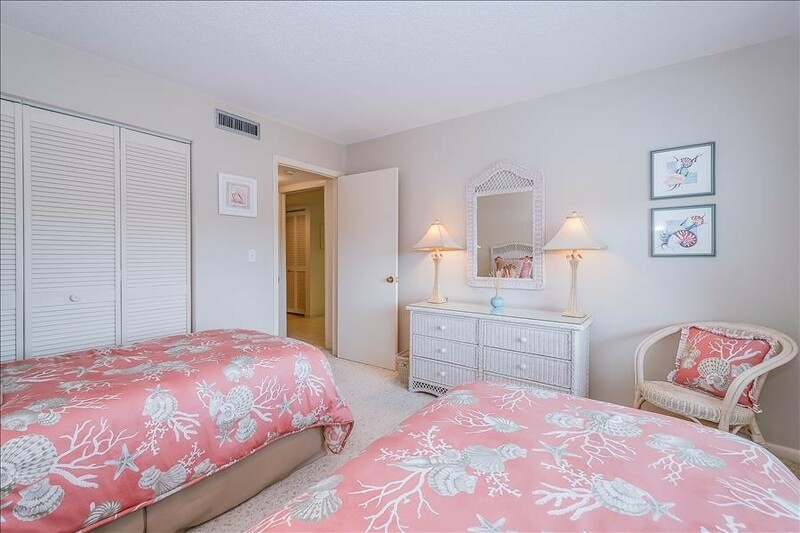 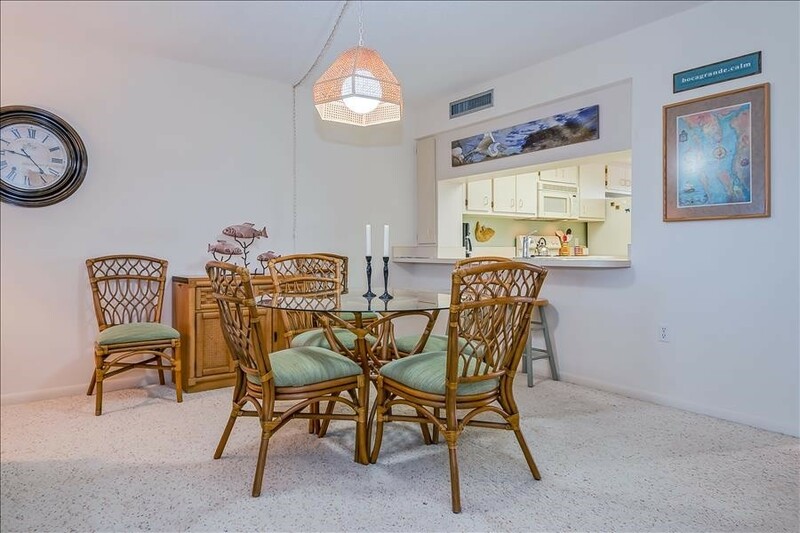 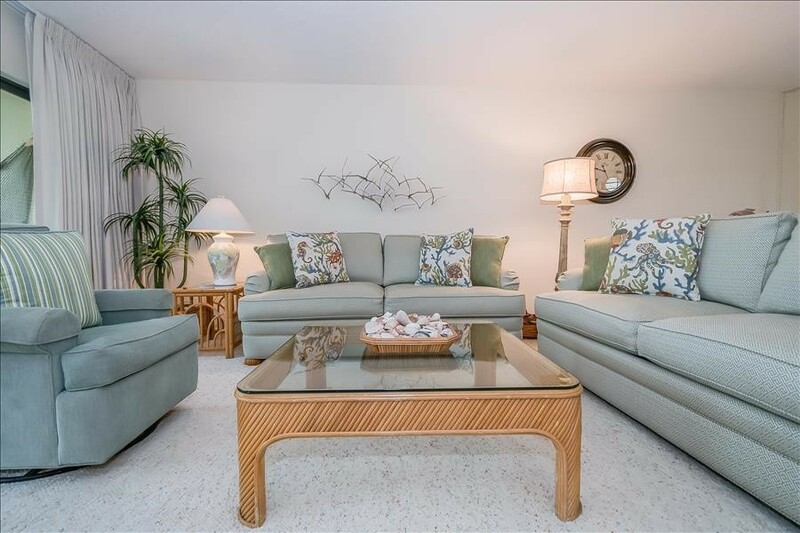 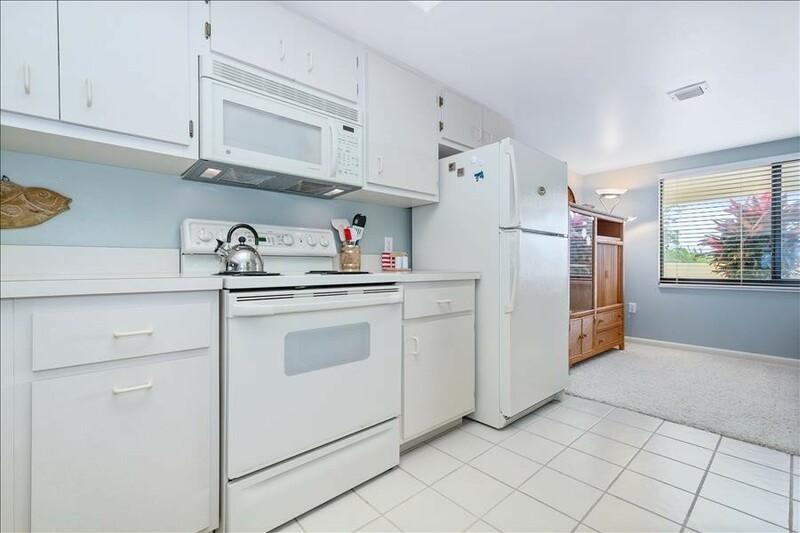 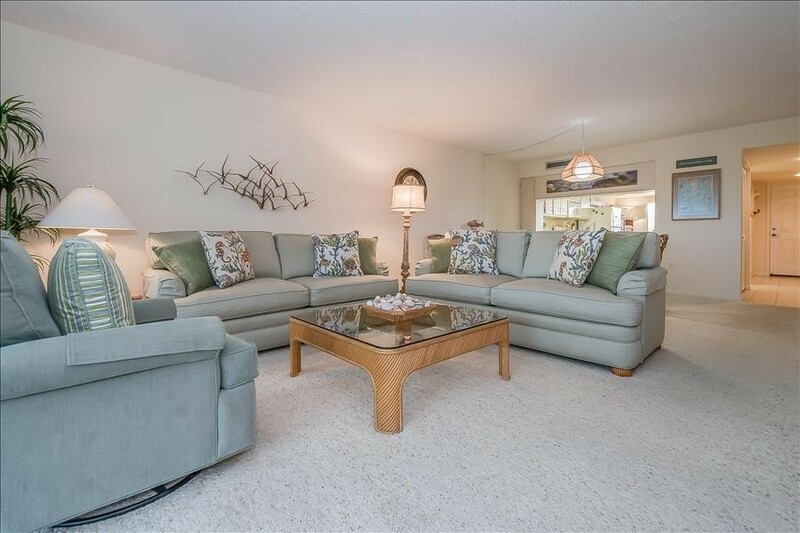 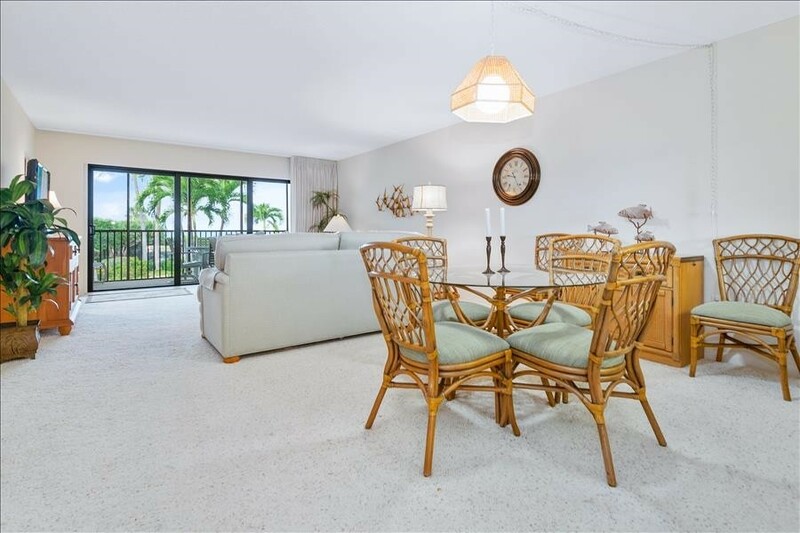 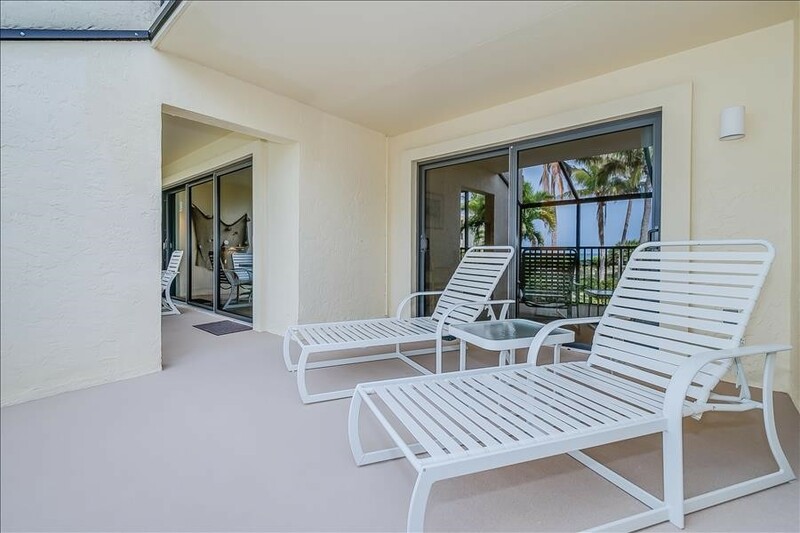 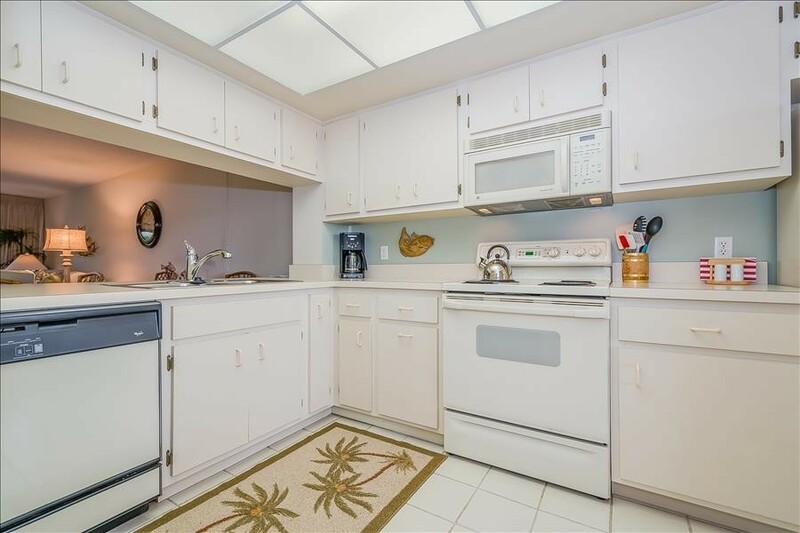 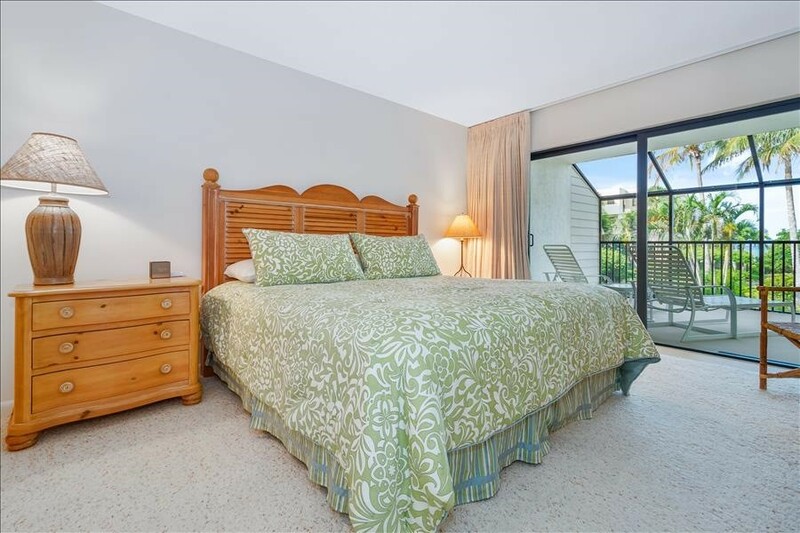 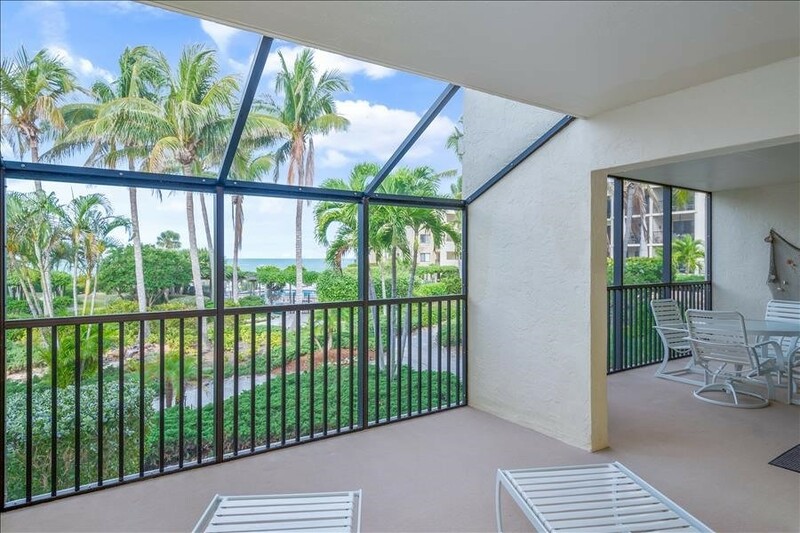 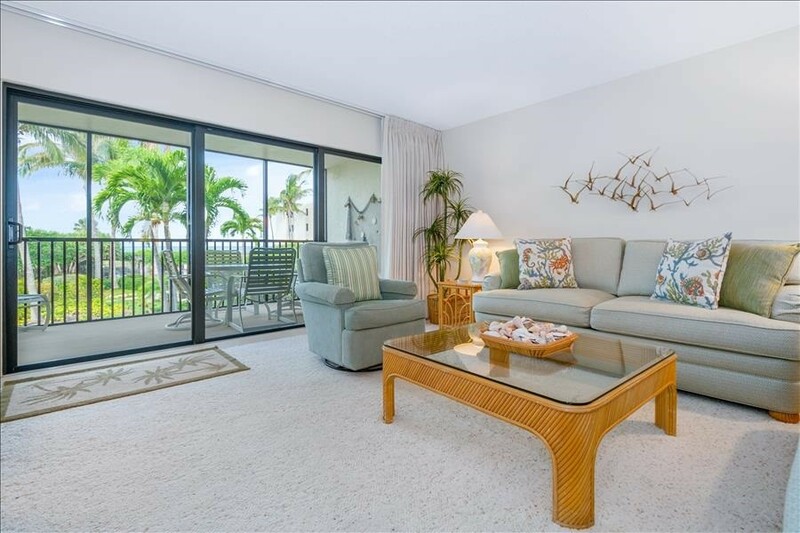 See Gulf of Mexico and beautiful, tropical courtyard from this Unit. 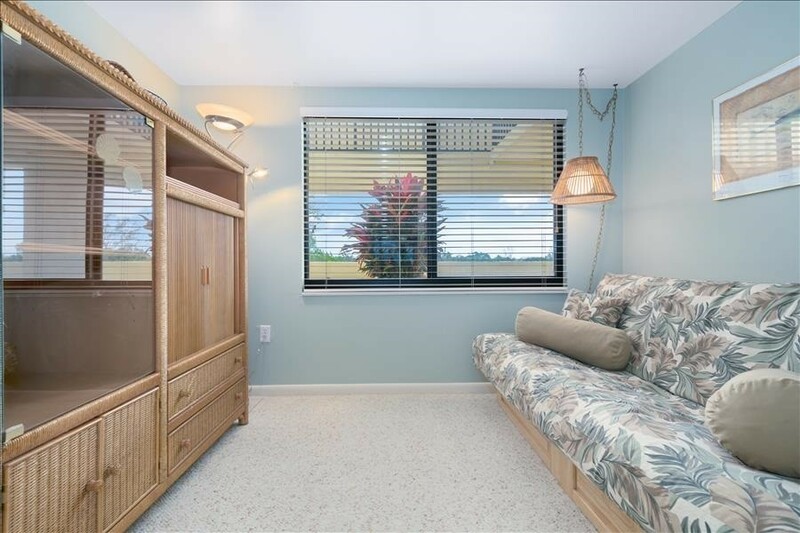 King in master, Twins in guest bedroom, Hideabed in Living Room. 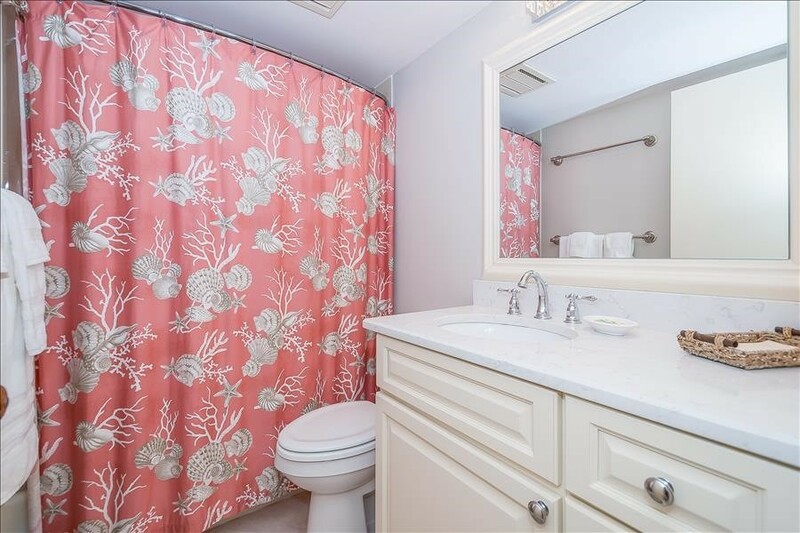 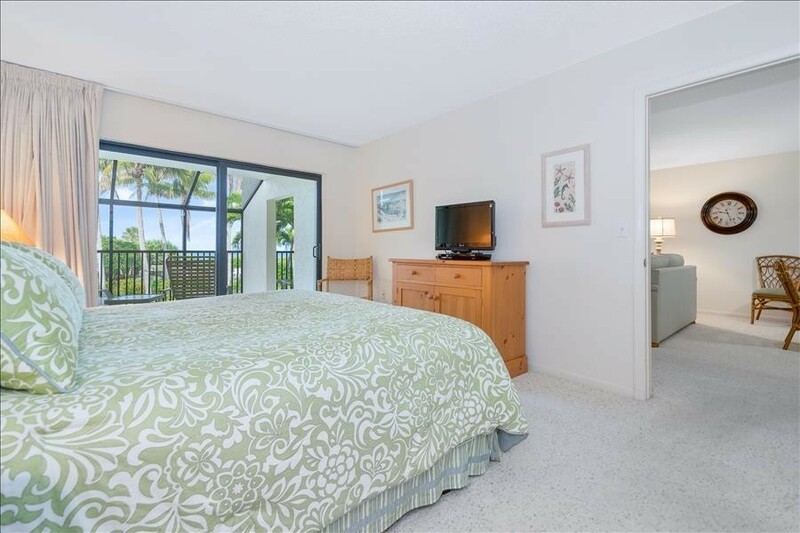 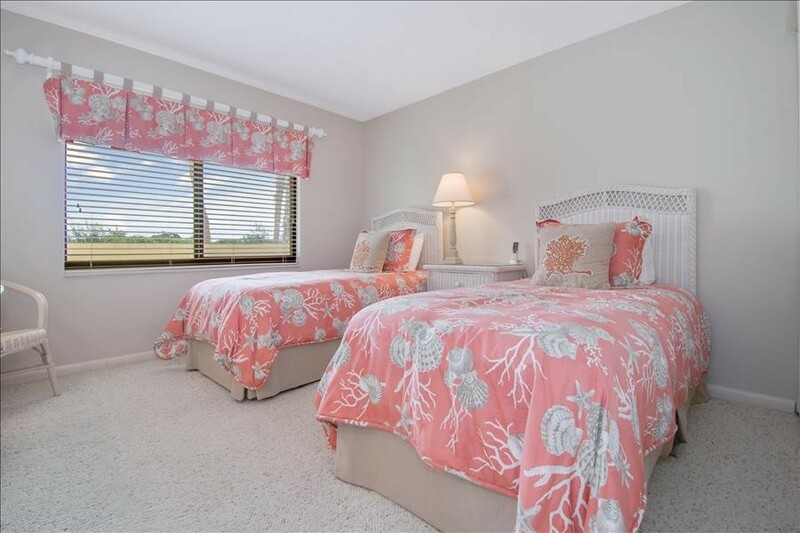 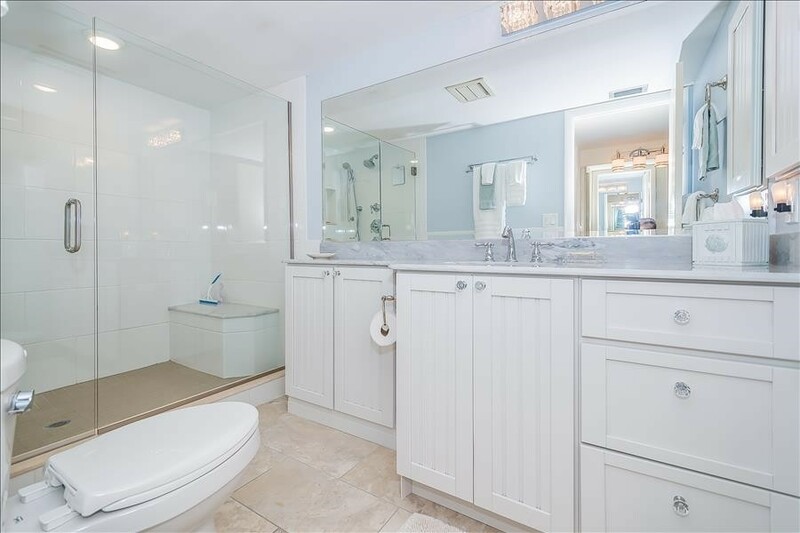 Newly remodeled bathrooms......master bedroom is up front where you can hear the sound of the waves helping you to relax peacefully! 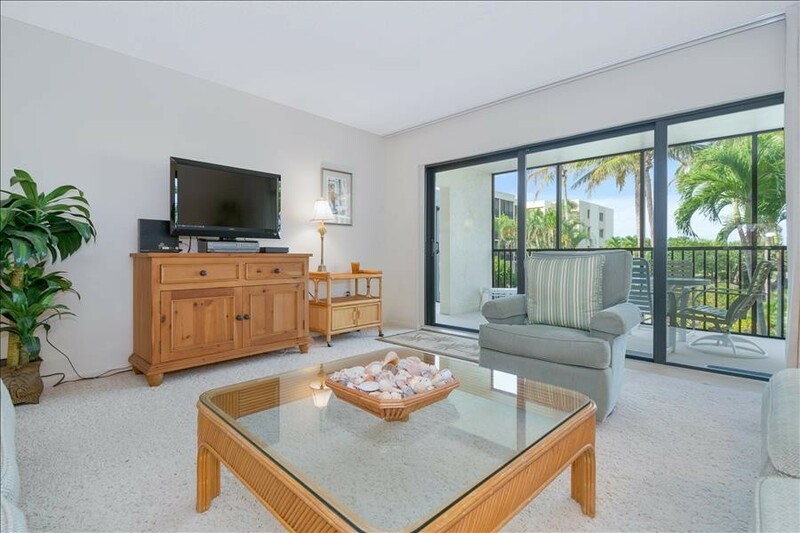 Please contact me with information regarding SEA OATS 133.